Alec practices general civil litigation, with an emphasis on insurance defense, corporate law, and commercial litigation. 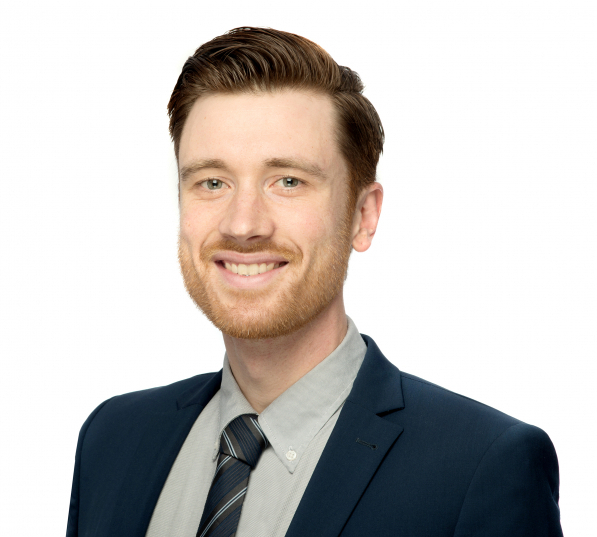 Alec joined Jones Emery Hargreaves Swan LLP in October 2015 after practicing in Vancouver as a civil litigator. He has appeared in both Provincial and Supreme Court as well as the Court of Appeal. Alec was born and raised in the Lower Mainland and received an undergraduate degree at the University of British Columbia. He completed his law degree at Dalhousie University. He is a member of the Canadian Bar Association and the Trial Lawyers Association of BC. Outside of the office, Alec is an avid traveler. He enjoys soccer, hiking, photography, and obsessing about hockey.